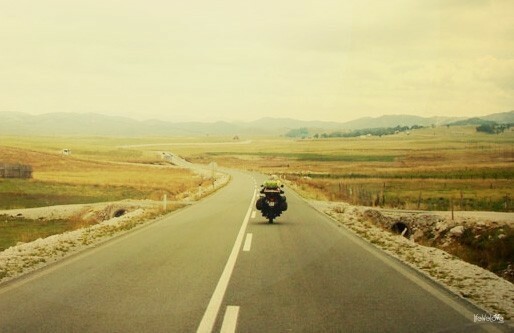 We’re setting off on a dream motorcycle journey around America! Hello world! This will be for you, about you.